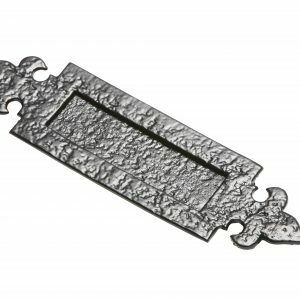 Kirkpatrick was founded by William Kirkpatrick in Walsall in 1855. 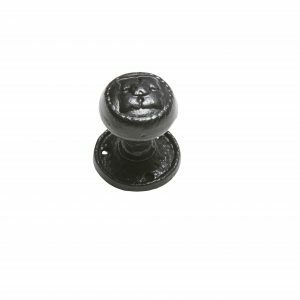 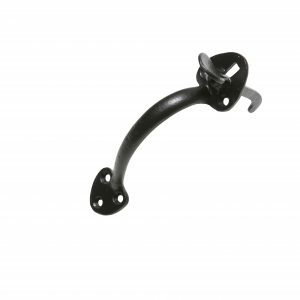 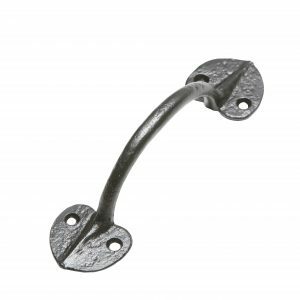 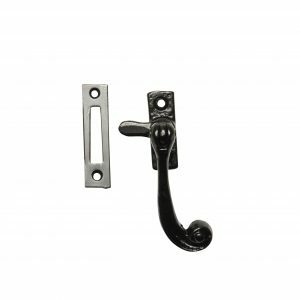 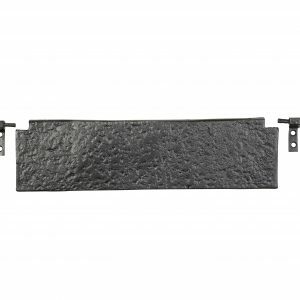 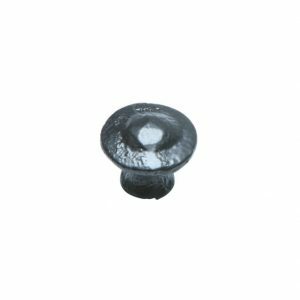 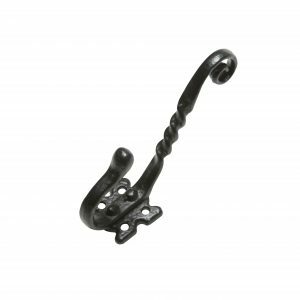 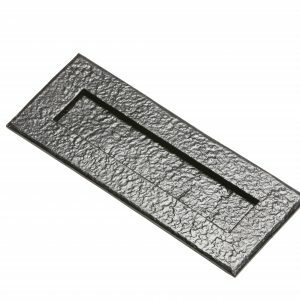 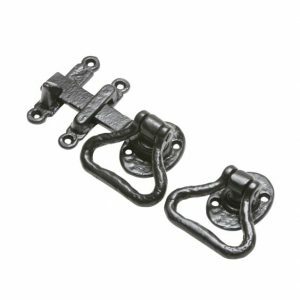 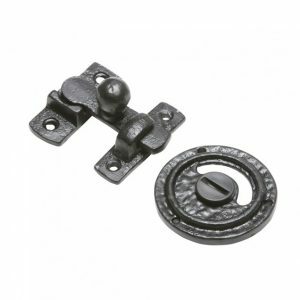 Kirkpatrick are immensely proud to be the only manufacturer of traditional black ironmongery left in the UK which genuinely pour their own metal. 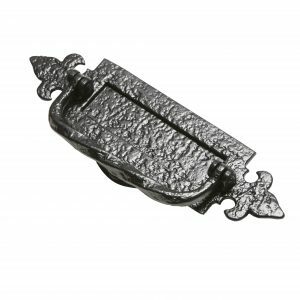 Each and every piece of our ironmongery is lovingly crafted by hand over a six week period using ‘Whiteheart’ malleable iron, ensuring each door handle and window latch is unique and lovingly created to provide strength and quality which will last a lifetime. 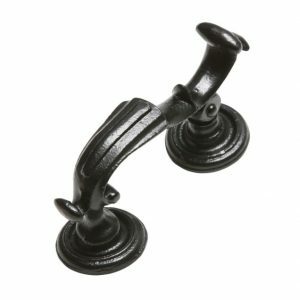 This sets it apart from the many similar looking cast iron ranges on the market.